On an emotional Friday night, and on the first big gathering since Wednesday’s shooting, Ottawa came together as a community to begin healing through the power of sports. 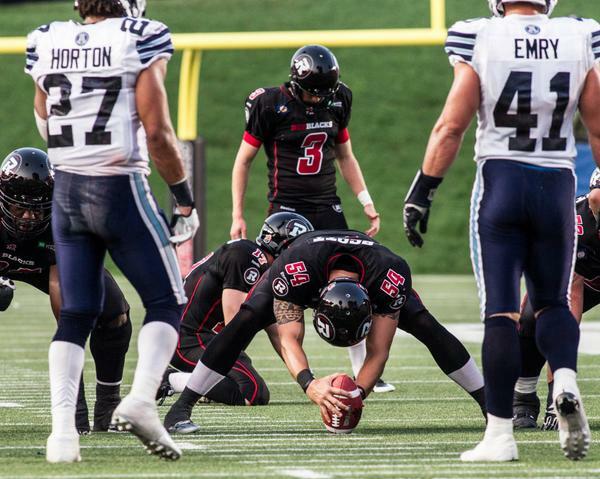 The Redblacks played an inspired game, buoyed by the energy and emotion of an 8th straight sell out crowd at TD Place but unfortunately still couldn’t find a way to finish, losing to the Alouettes and dropping their record to 2-14 on the year. 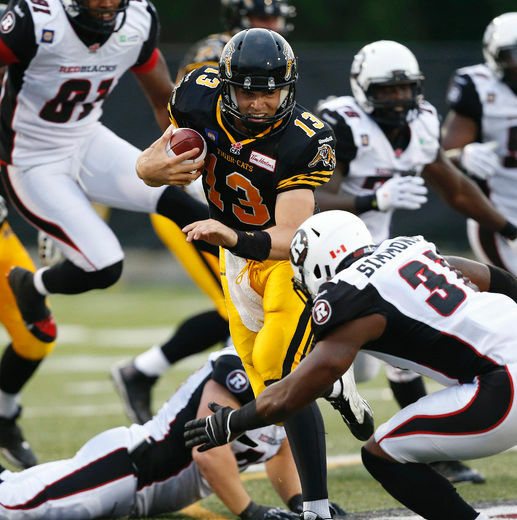 – With his 1st passing touchdown at home in 94 possessions, Henry Burris (#1) moves into 3rd place all time, passing Ron Lancaster with 334 career passing TDs. 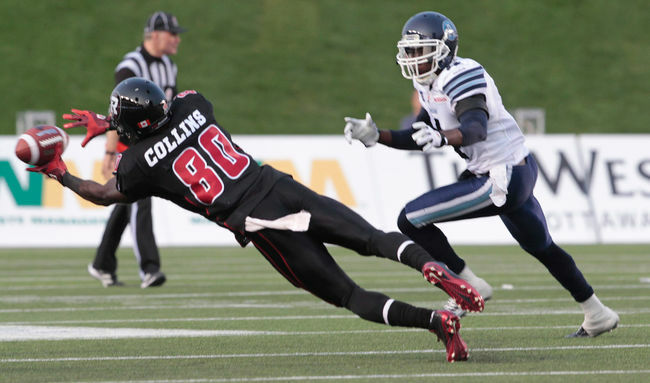 – A heavy dose of Williams bulldozing defenders and Finch weaving through would be tacklers allows the Redblacks to march the ball deep into Als territory before the promising drive ends when Burris’ pass is tipped and picked off. All I want for Christmas is an O-Line. Don't get it. 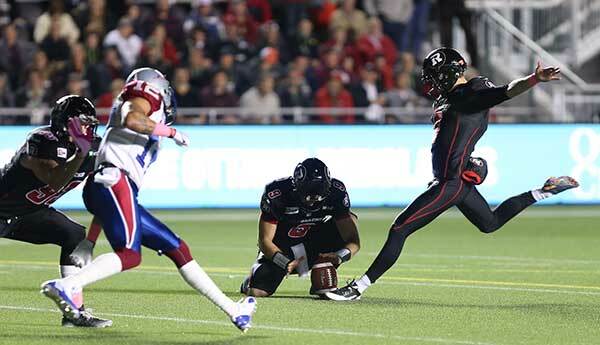 The #RedBlacks had ball on own 45. 20 seconds left, run out clock. Don't u try and push ball downfield with couple of passes? 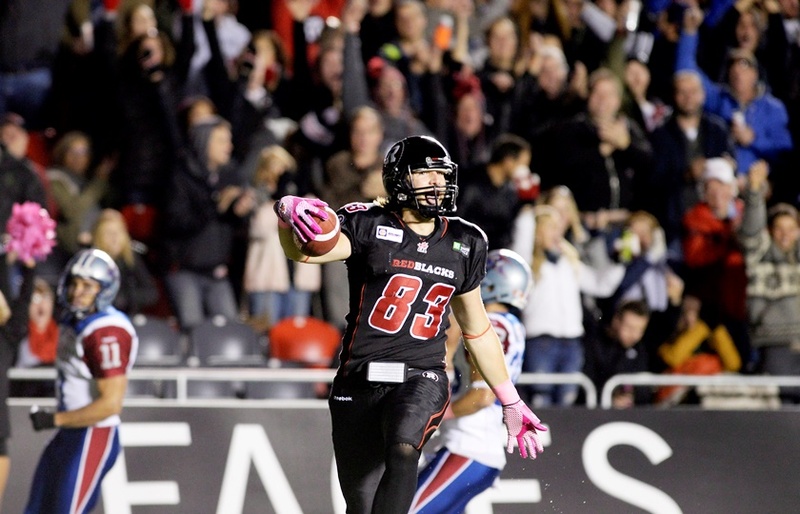 – O’Brien gets another series and proceeds to book up with Wallace “Boom or Bust” Miles (#84) on a 44 yard bomb before second round pick Scott Macdonell (#83) makes a catch, splits two defenders and rumbles 58 yards to the house for his first career touchdown. 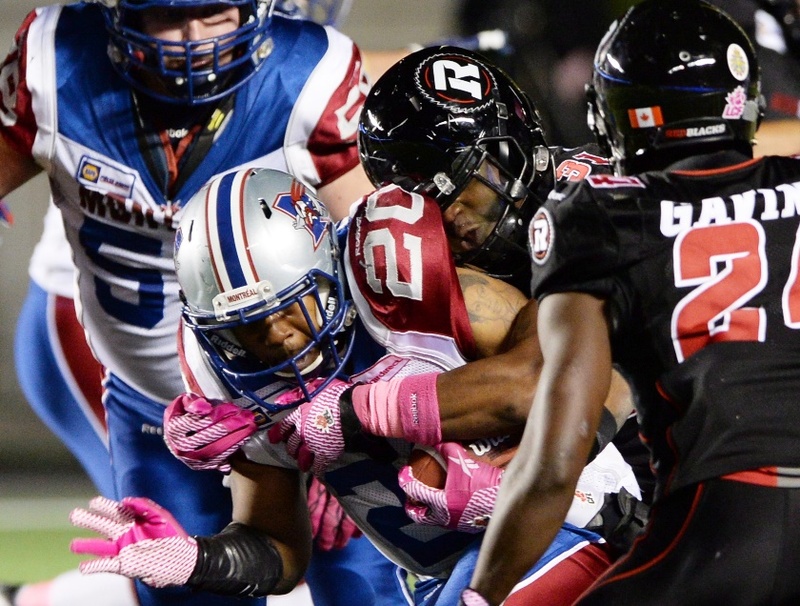 In 2 plays and 56 seconds the Redblacks cover 102 yards. Down by contact?! As in the second part of the play never happened? What the hell? Horseshit! These referees need LASIK! 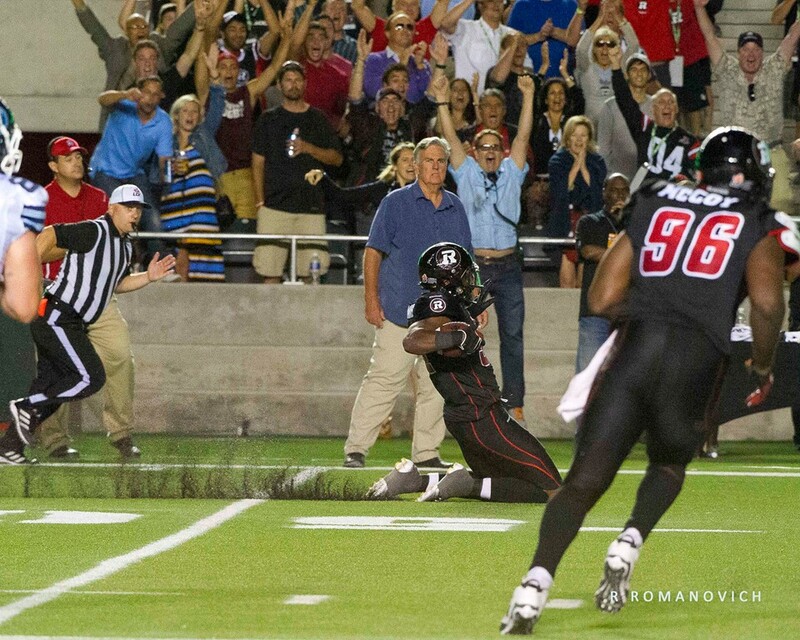 – With 1:15 left, on 1st down Burris overthrows Carter on a deep route. On 2nd down the pass is behind Macdonell. With the game on the line and needing 10 yards to keep the drive alive, NOT A SINGLE RECEIVER RUNS PAST THE FIRST DOWN MARKER, so Burris checks down and Macdonell makes a 7 yard catch but can’t get any more. It was never really about the game to be honest, in the first major gathering since Wednesday’s tragic events, the football was always going to be secondary. 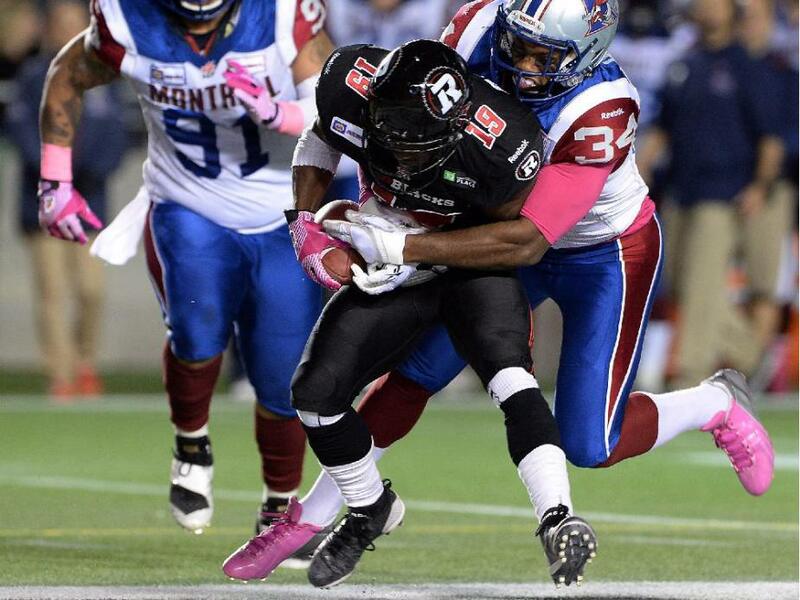 The focus tonight was on Ottawa’s response to tragedy and it rose to the occasion. 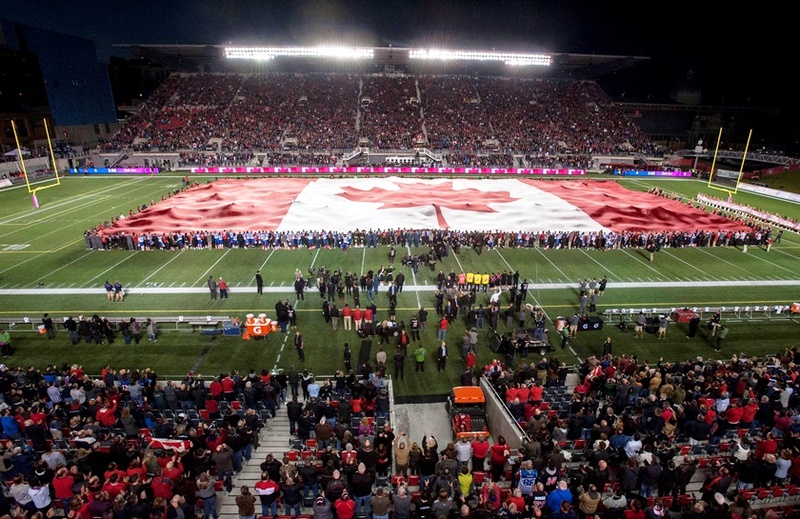 The Redblacks went out of their way to honour this week’s fallen soldiers and R-Nation did an incredible job singing O Canada for the entire country. 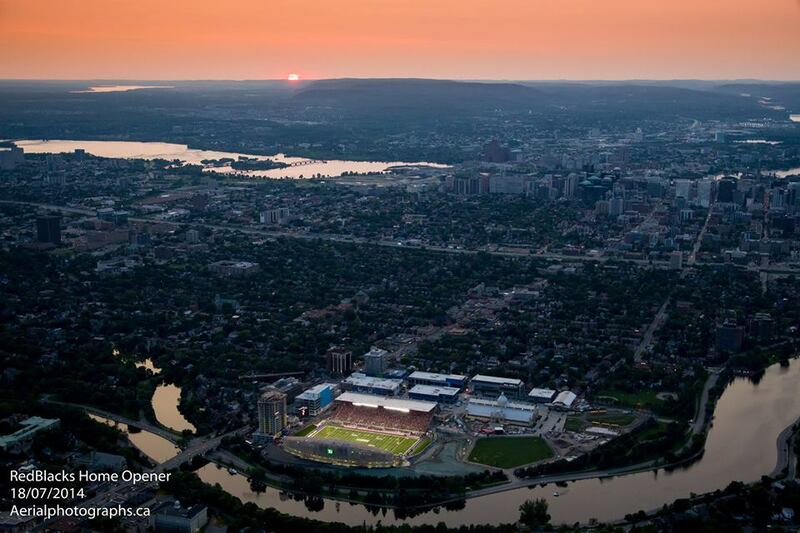 Wonderful job by the REDBLACKS, the Alouettes, the CFL, and most of all, the people of Ottawa. Never prouder to be from Ottawa, Canada. 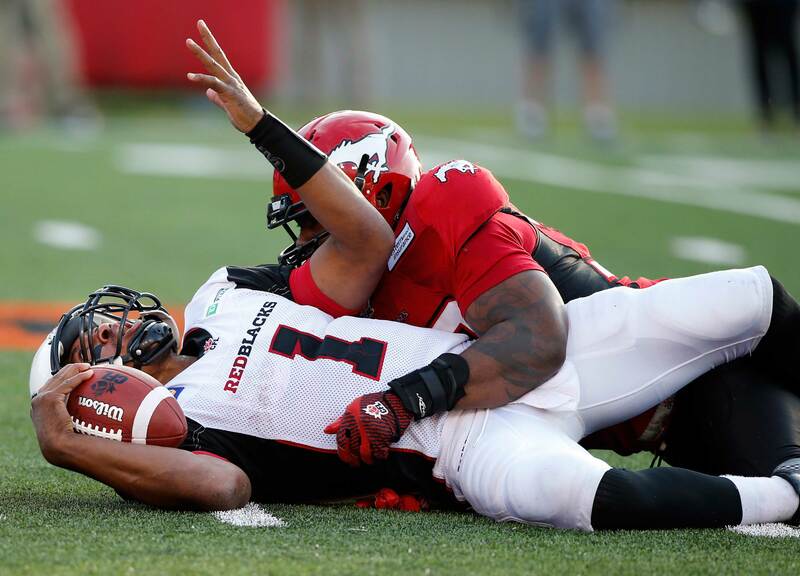 After a dazzling opening drive that made it look easy, the Redblacks failed to move the ball with any kind of consistency as flags and sacks killed numerous drives. 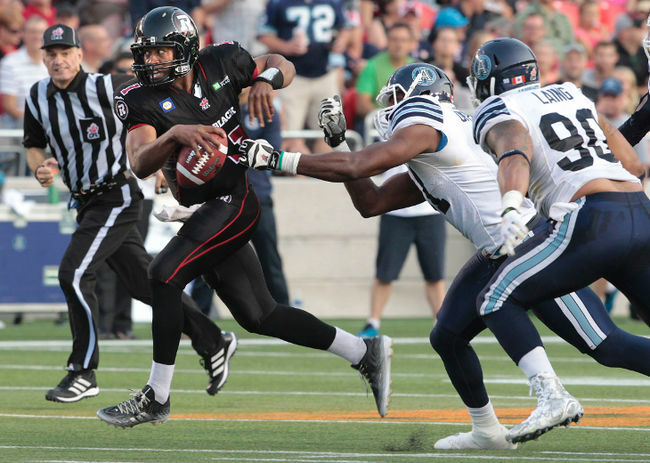 Burris started out hot and finally threw a touchdown at home but quickly cooled off with overthrows and drops leading to two and outs. 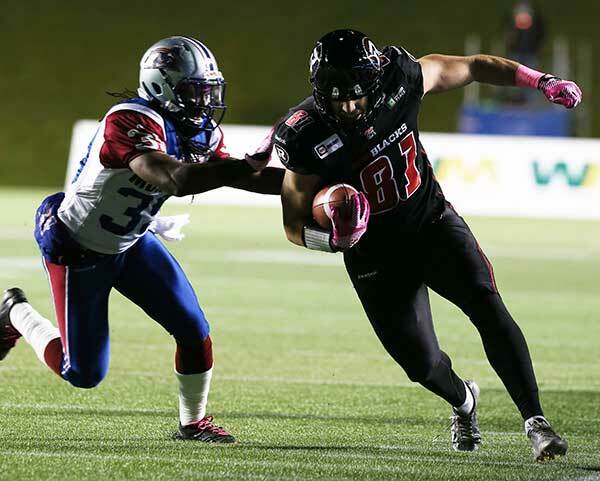 Danny O’Brien got a fair number of reps and after his first pass was picked off he responded in style, covering 102 yards in 2 plays for Ottawa’s second touchdown. 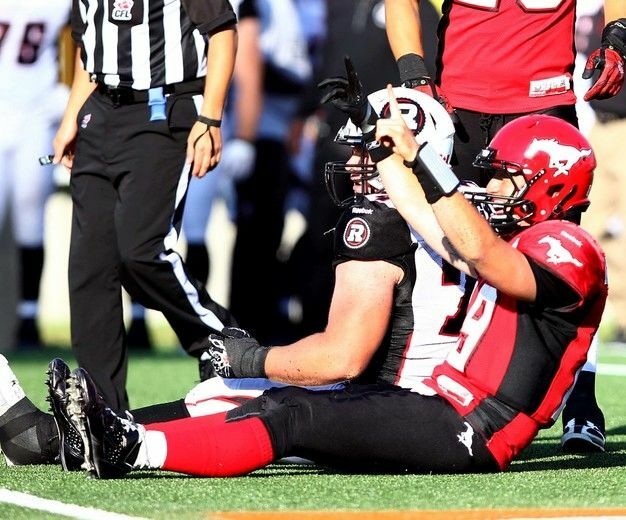 Unfortunately Campbell’s flip-flopping between QBs seemed to not only hinder the offence, but also didn’t ride the hot hand as O’Brien was responsible for all the late positive momentum but was on the sidelines for Ottawa’s final two drives. 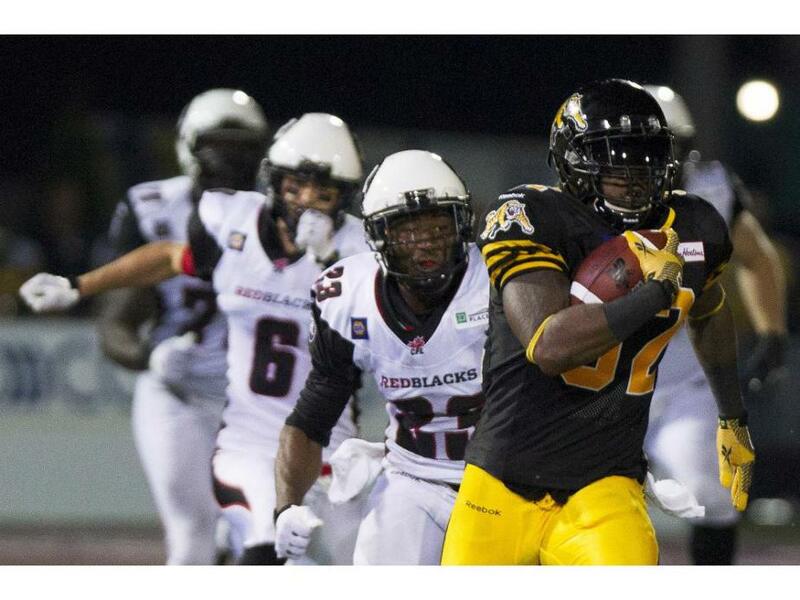 The run game took a big hit when Williams was lost to injury though Finch continued to shine when called upon. 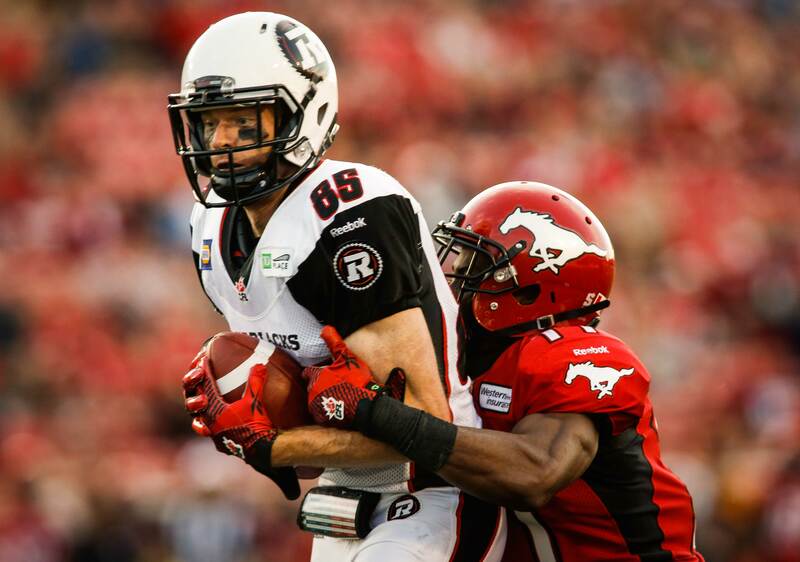 No receiver made more than three catches or really stood out other than Scott Macdonell who looks and plays like he belongs. 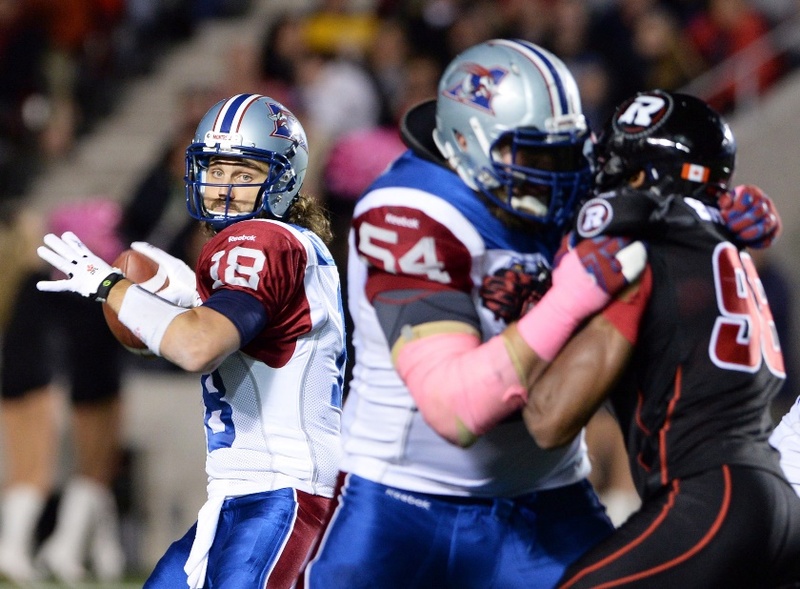 The offensive line had a tough game, failing to provide a clean pocket for the majority of the night and giving up four sacks. Perhaps the most frustrating play of the game was on 3rd and 10 with 45 seconds left. 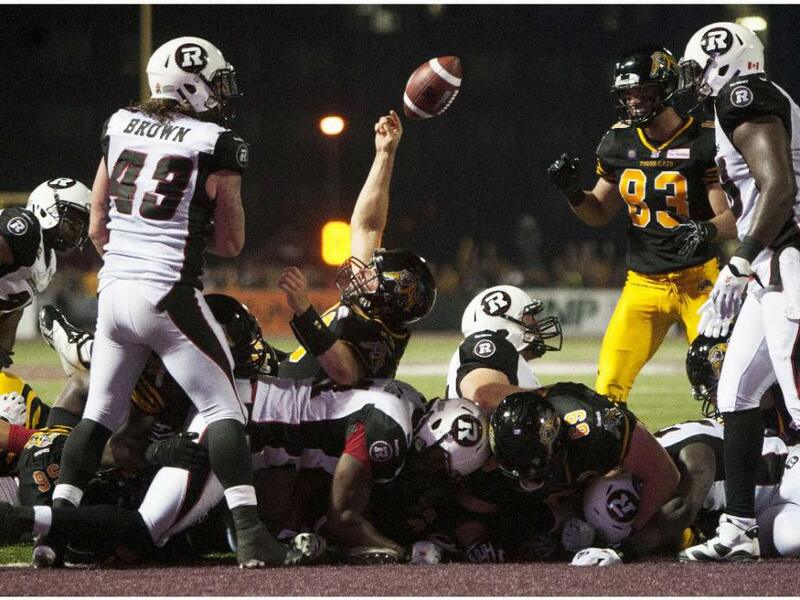 Mike Gibson dialled up a brilliant play that culminated with no receivers running past the first down marker. 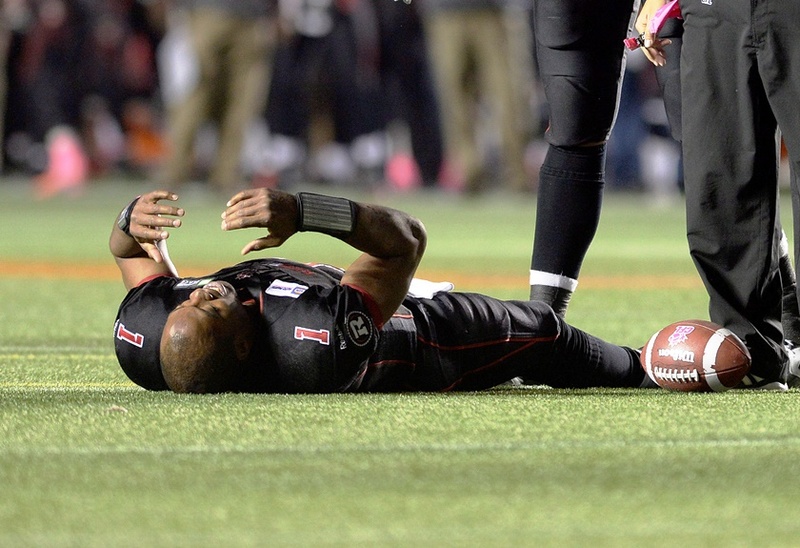 Kind of a fitting reflection of the Redblacks offensive performance this year. Equally infuriating was the decision to run the ball three straight times to end the first half when we only needed about twenty yards into field goal range. 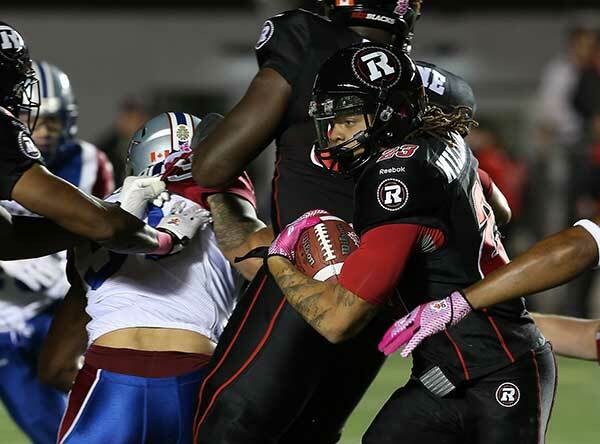 Defensively the Redblacks more than punched above their weight, repeatedly bailing out an offence that put them in tough positions with five turnovers. 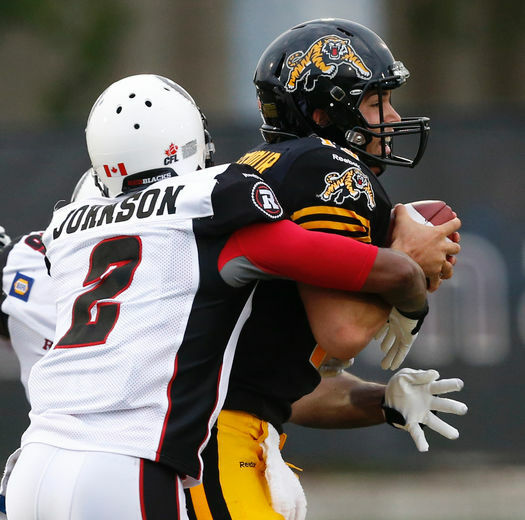 Though it didn’t result in many sacks, heavy pressure forced Crompton to rush a number of throws and led to incompletions. 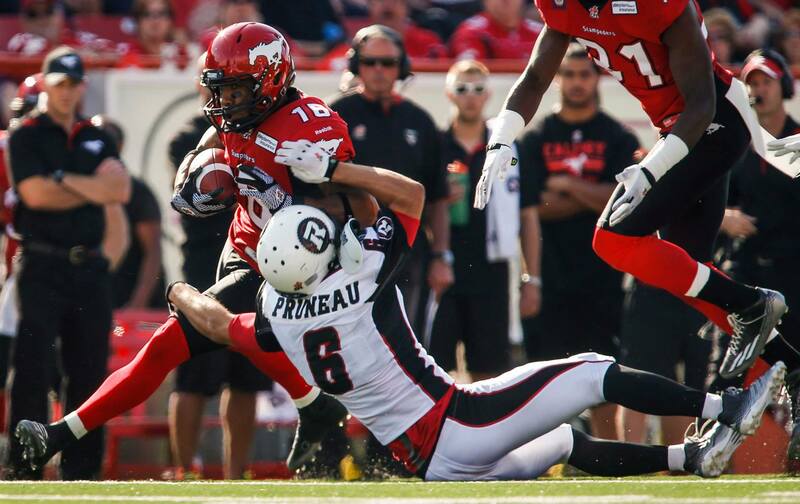 Simmons and Pruneau led the a swarming defence with eight and seven tackles respectively. 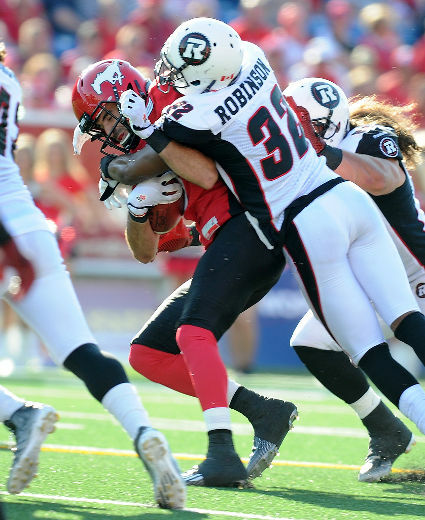 The defence seemed to provide the late spark needed to turn the tide in Ottawa’s favour with a forced fumble, but a blotched review took away the turnover and all the momentum the Redblacks had built up. 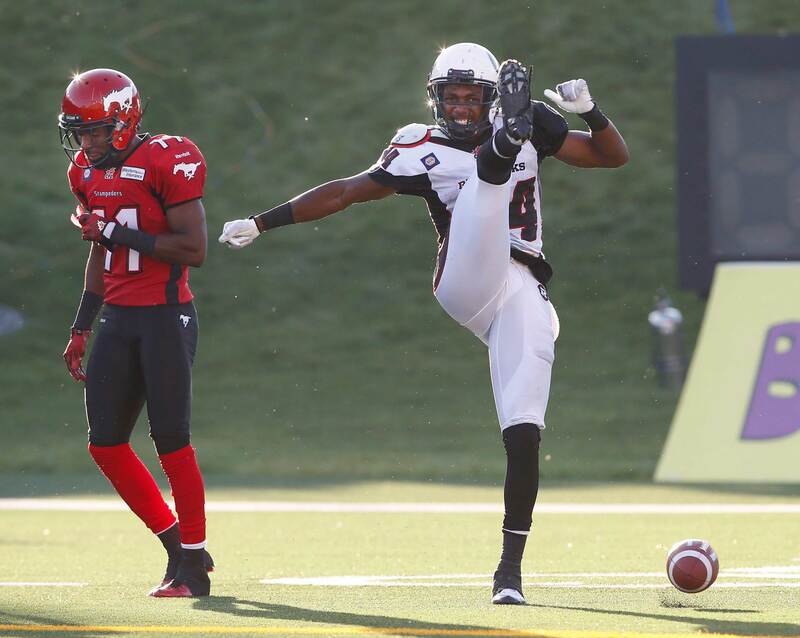 Special teams were good as Ottawa clearly won the field position battle. Maher was solid punting, showing off his ability to pin teams deep with accurate corner punts and a perfectly executed fake punt led to a huge first down and a 38 yard gain, and later a field goal. 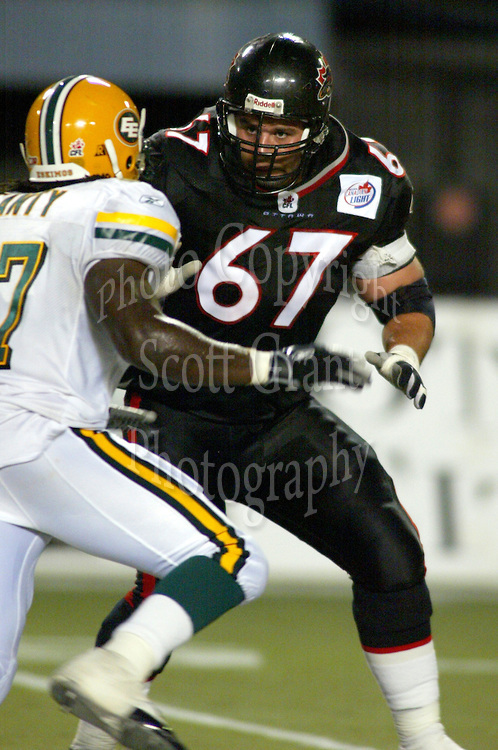 Finch looked dangerous every time he fielded a punt though he always seemed to be one block away from a huge return. Once again the referees were a major factor with more than a few scratching decisions. Both teams were flagged a number of times as a result of sloppy and undisciplined play and what turned out to be a pivotal play in the game was decided by a mind boggling call on a review. 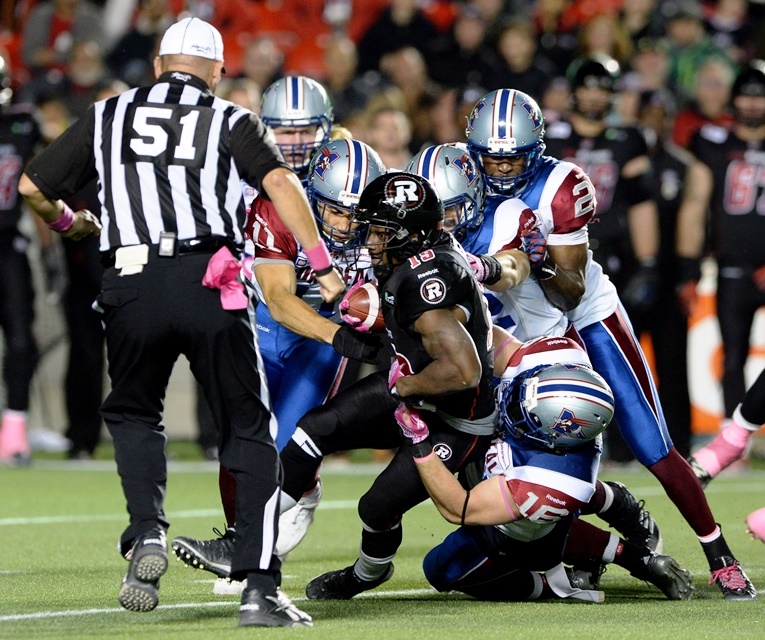 Twice Ottawa had reviews go against them, first when a pass interference call lead to Montreal’s first touchdown and second when the refs somehow found enough evidence to overturn a clear fumble, which was the call on the field. There’s no way around the fact that the zebras were a deciding factor in the game tonight, throwing 27 flags for 253 yards, with 14 of those going against Ottawa for 143 yards. 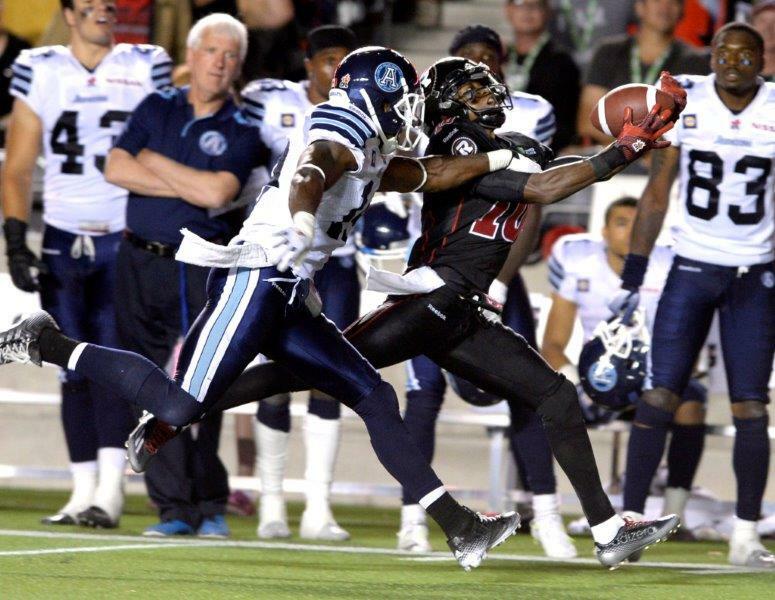 Rick Campbell made a few decisions that will be second guessed, such as his attempt to challenge a challenge, asking for a review of the review and again choosing to punt the ball away when down by a single score with two minutes left in the game. The incredible number of after the whistle penalties reflect poorly on him as it shows a lack of discipline. It’s obvious that certain guys are still buying in and giving their all, but some guys are playing for themselves and stupid, selfish, bonehead plays show that. 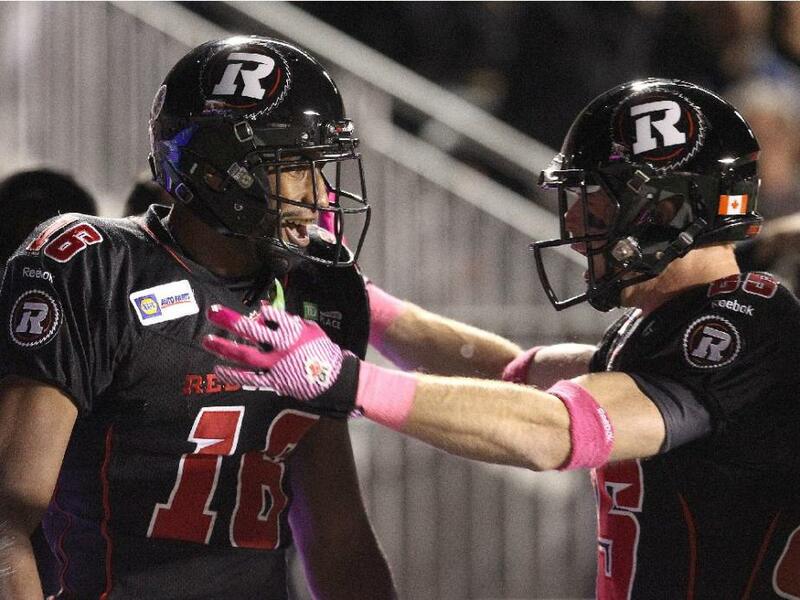 Next up for the Redblacks is the final home game of the year on Halloween night against the Hamilton Ticats. 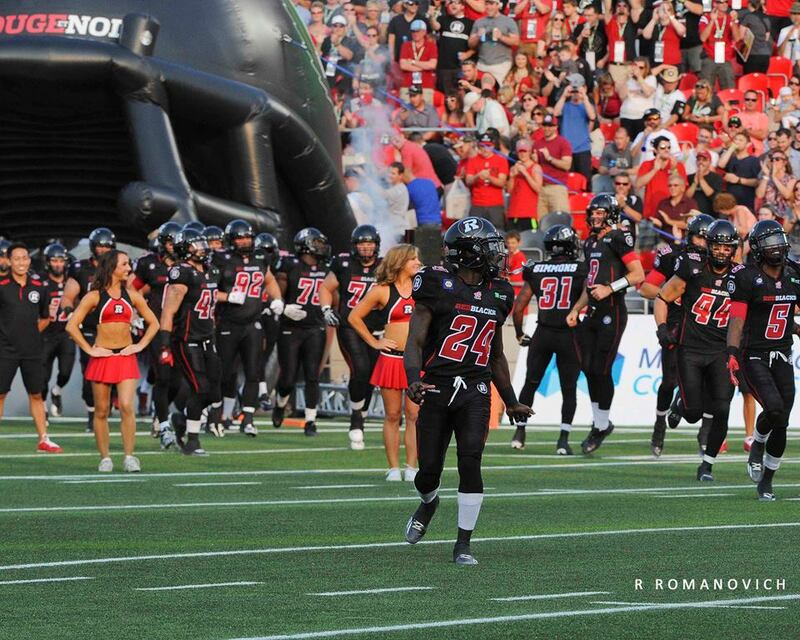 Ottawa will be playing for pride and looking to entertain a hopefully 9th straight sell out crowd. Make sure you come out and cheer loudly because it’s your last chance to show the team some love and to put an exclamation mark on our inaugural season. It’s often said that the only stupid question is the one you don’t ask. A while back I started wondering why we hadn’t heard anything yet about the new scoreboard for TD Place stadium at Lansdowne, so I tweeted at the Redblacks asking for some information. 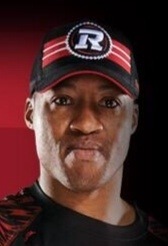 The Redblacks social media team has been lights-out so far and I wasn’t disappointed as my query was quickly answered. 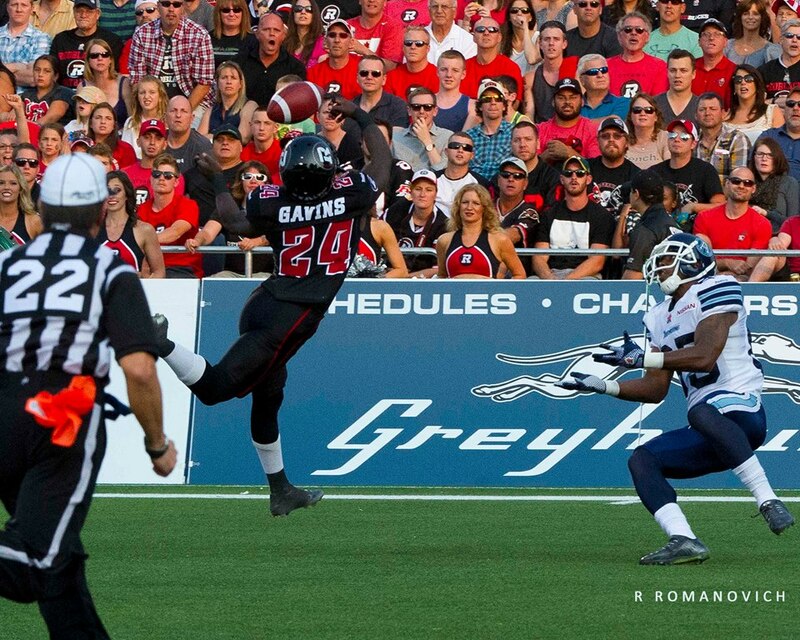 @RedBlackGade @REDBLACKS @TD_Place The video board will be 60′ x40′ and in HD. Coming in at 60 feet by 40 feet means that R-Nation will have a glorious 2,400 square-foot screen overlooking the western end zone. Oh, and did I mention that it’s HD? 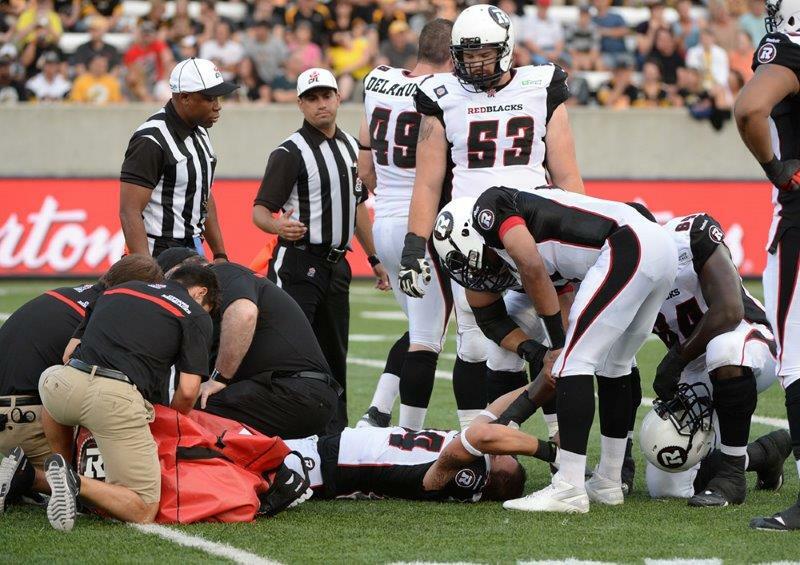 Nothing like seeing the Redblacks run up the score in high-definition and watching the tears streak down opposing fans faces as they cower beneath the Redblack attack! The big thing is the new scoreboard. 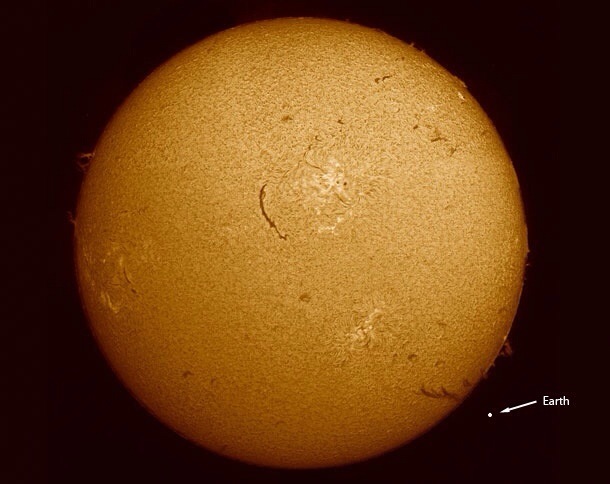 The little blue thing is the old one. 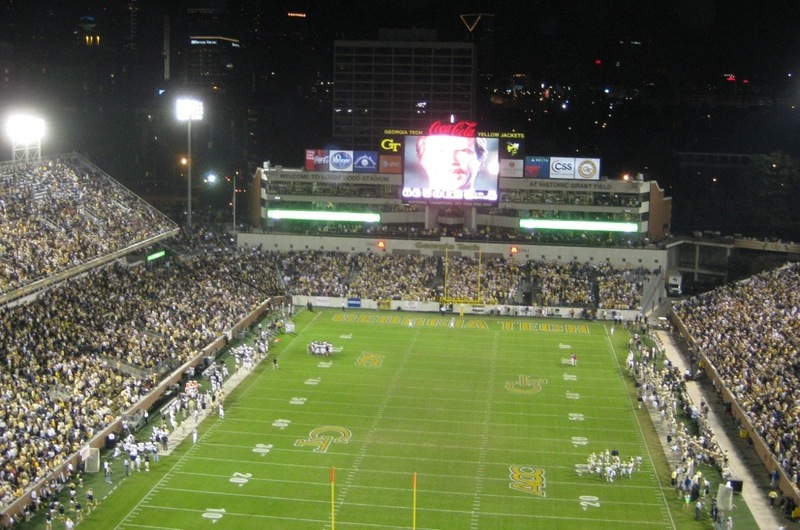 For those of you who are more visual, our scoreboard will be exactly the same size as the one used by Georgia Tech at their stadium. 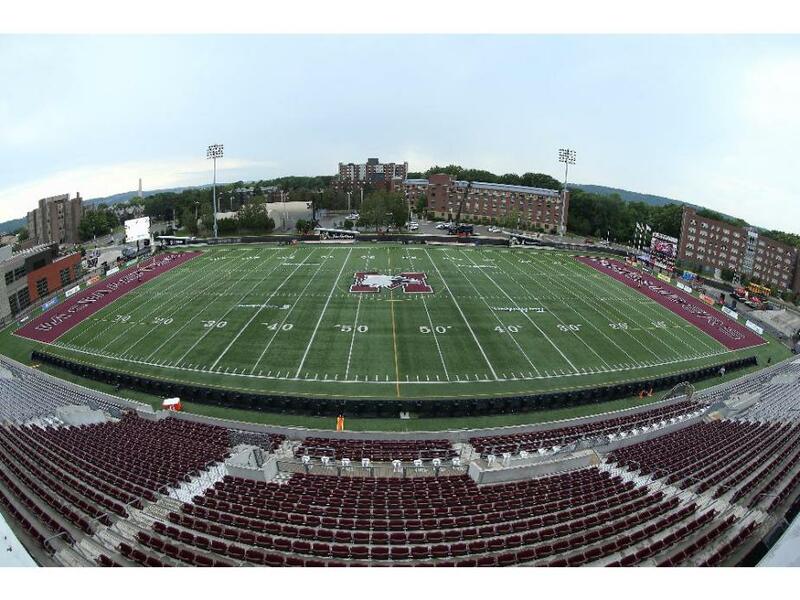 Now I realize that in this picture their scoreboard doesn’t look incredibly imposing, but you have to remember that their stadium seats 55,000, more than double the capacity of TD Place. Having a quality scoreboard is something that really enhances the game-day experience. Nobody wants to be squinting to see a pixelated replay. Just ask Sens fans about the new scoreboard they got in 2011. 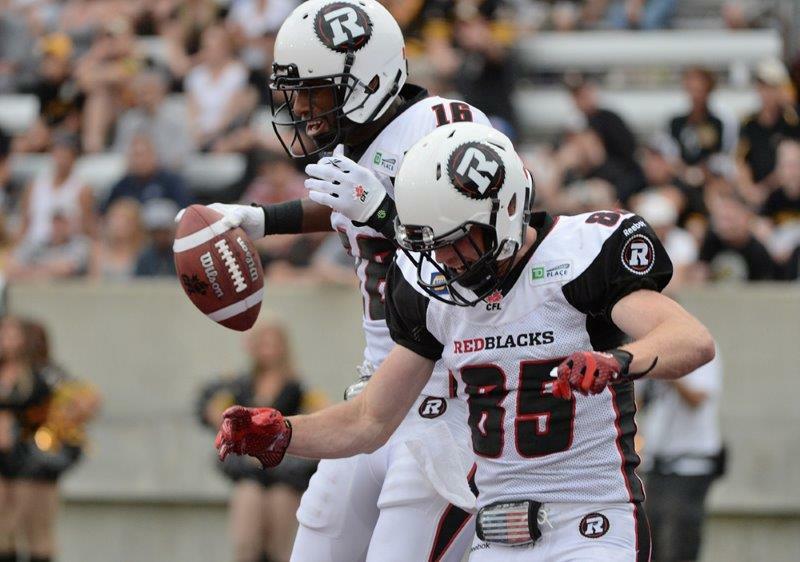 To sum up, TD Place’s scoreboard is going to be big, in HD and create even more excitement going into this inaugural Redblacks season. Yet another reason July 18th can’t get here soon enough! 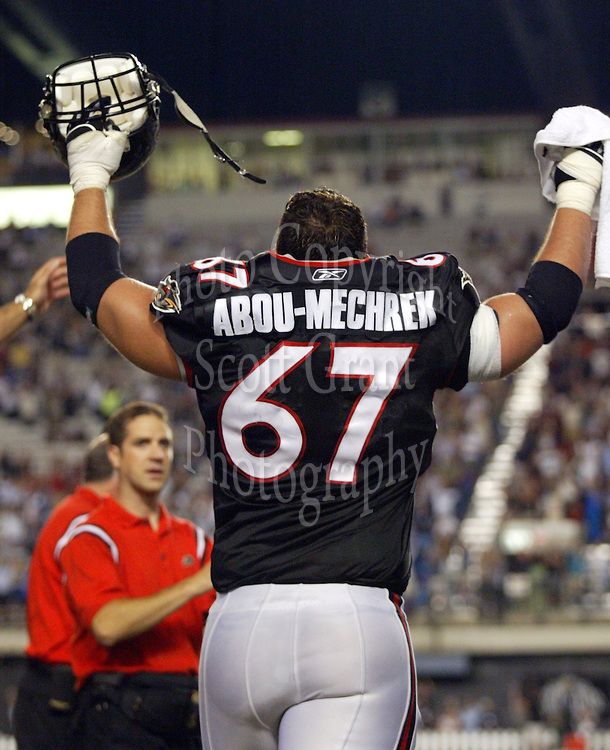 A small piece of Redblacks news that may have slipped past most of us, what with the excitement around the sale of home opener ticket packs to the public and the “controversy” around the naming of the Redblacks mascot Big Joe Mufferaw, was OSEG President Jeff Hunt dropping a hint (or pretty much confirming?) 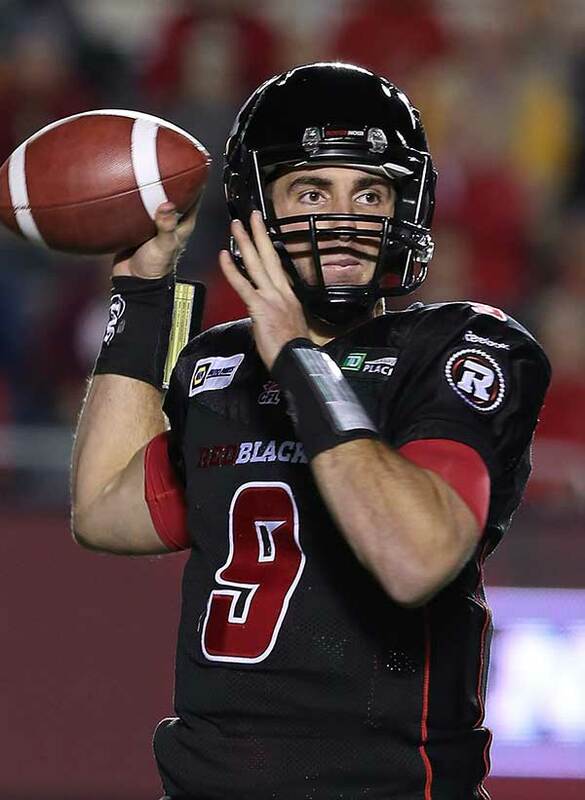 a third jersey for the Redblacks in year one. In an interview with TSN 1200 (6-minute mark), Hunt indicates that home and away jerseys will be released in mid-May, likely followed by a third jersey release in the fall! For a jersey/logo enthusiast (geek?) 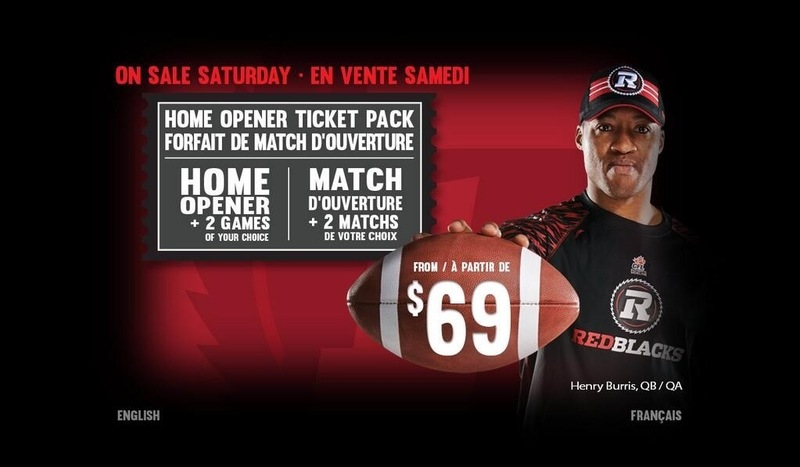 like myself, this was nearly as welcome as hearing the Redblacks, still over three months away from kick-off, are already pushing 13,000 season ticket holders. A third jersey in the inaugural season is a bit of a surprise, and a welcome one at that. And now the big question: what might this jersey look like? A couple of things come to mind immediately. 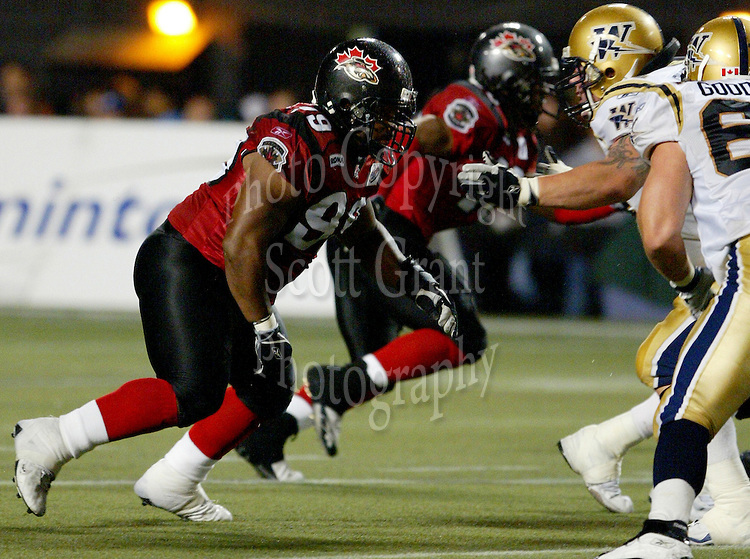 First off, a fall release of a third jersey in the CFL would most likely be centred around the team’s Labour Day Classic game. And what better occasion for a vintage jersey than a LDC game. 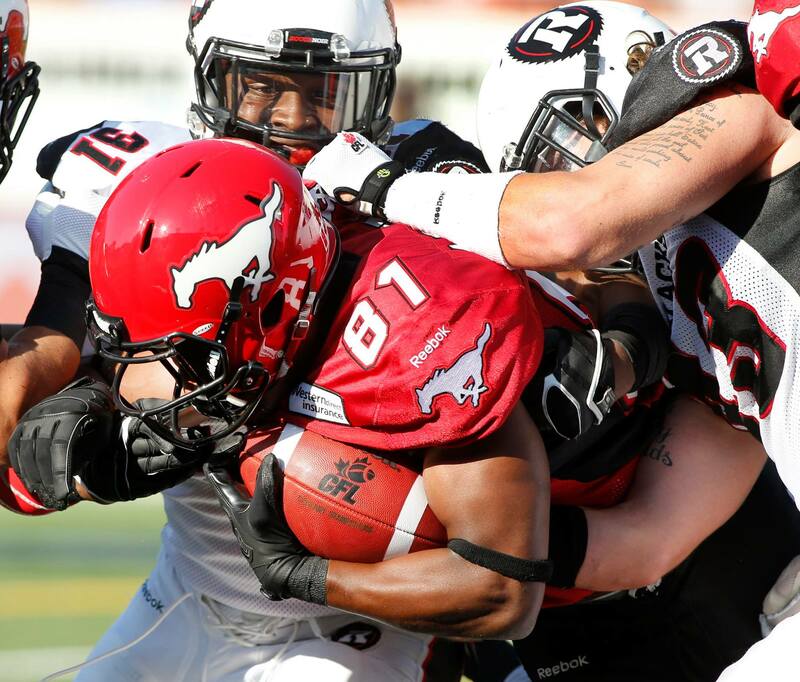 I’m thinking there might be some giddy former Rough Rider fans in Ottawa in September! 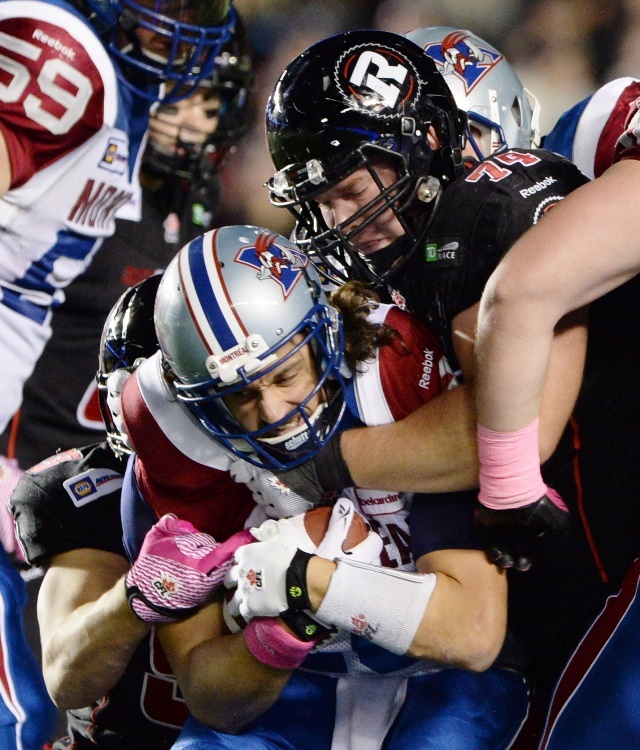 This move makes a lot of sense for the Redblacks. Releasing three jerseys at one time seems like overkill. 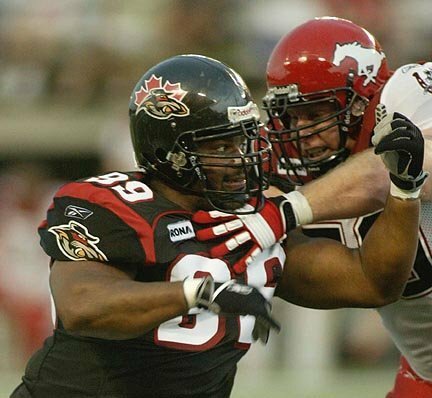 And if the third jersey is indeed a vintage Rough Riders look, Hunt and OSEG will have once again proven that they get it. They understand this fan base and how important it is to link the new team with teams of the past. DOES NEW GEAR HINT AT POSSIBLE JERSEY STYLE/STRIPING? Probably reading too much into one hat, but it is fun to speculate. 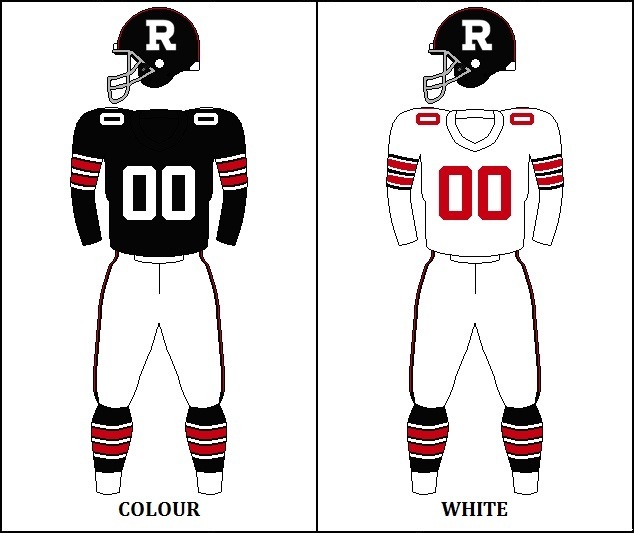 Want more on Redblacks jersey concepts? Check out these past blog entries.